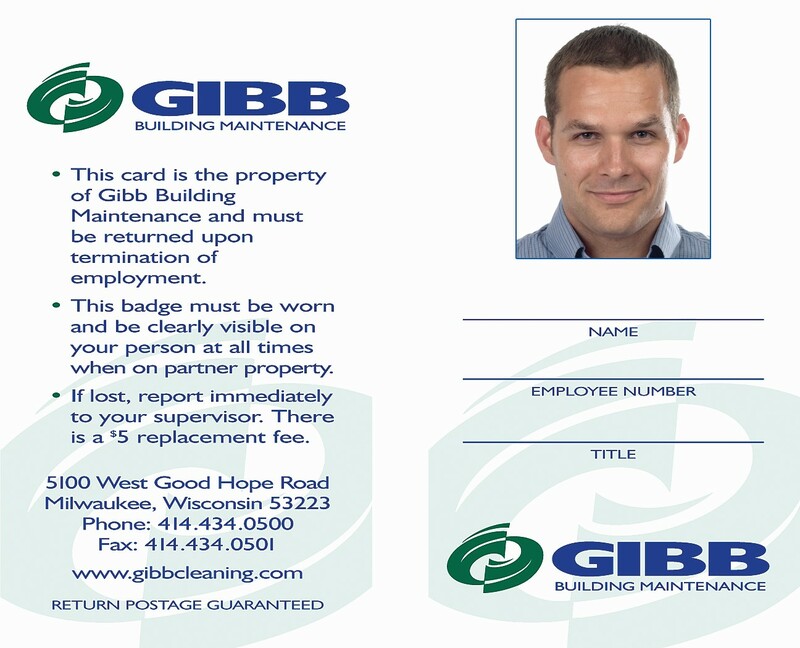 GIBB Building Maintenance Co, Inc. will adhere to all partner, client, owner and tenant security policies and requests. GIBB requires both employment reference checks and background (criminal history) via law enforcement agencies, regarding all interview applicants. Substance testing will be provided at the behest of our client. Sarbanes-Oxley (corporate confidentiality) and other security rules will be followed as apply to incidental disclosure issues and federal laws / guidelines pertaining to HIPPA (medical health record confidentiality). If a team member hasn’t or can’t report to work, the Response Team (RT) members assigned to that facility will be paged to handle the shift duties. The same RT members are used for vacation coverage, planned absence and sick-day coverage. All RT members will be familiar with the duties to be performed, policies and are trained and capable of performing the cleaning duties assigned.